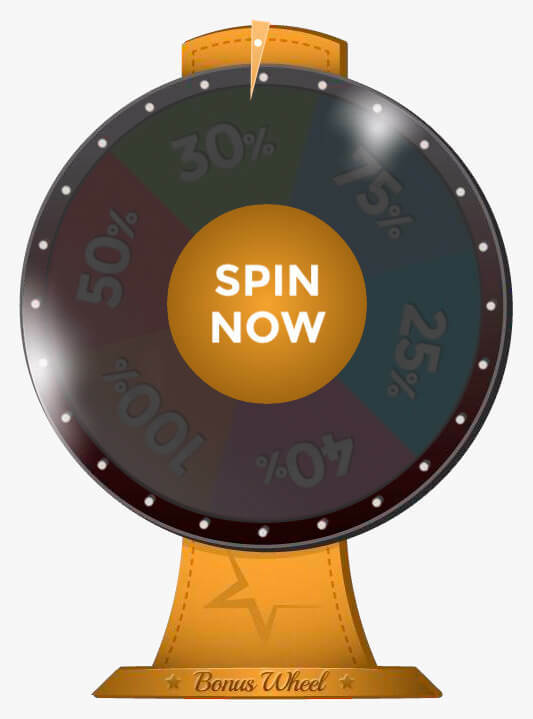 WELCOME TO THE BONUS WHEEL ! You already have an active deposit bonus. Would you like to claim a new bonus in place of your current one? Claiming this bonus will reset your Bonus Money balance and your accumulated wagering amount back to 0. Are you sure you wish to claim the bonus?